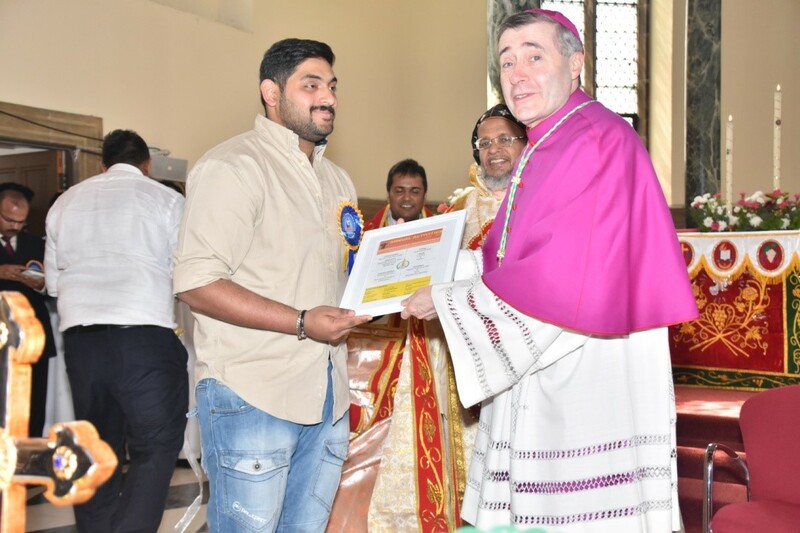 Malankara catholic Youth Movement is an association of youngsters of the globally spread Syro Malankara Catholic Church, which focuses on the development of the Youths, Church and the society. MCYM is working at the Unit, Regional and Diocesan level & Church level. Each diocese has its own structure and central leadership. The mission of the church is to continue the plan of salvation definitively begun by God the Father in his only begotten Son, Jesus Christ. 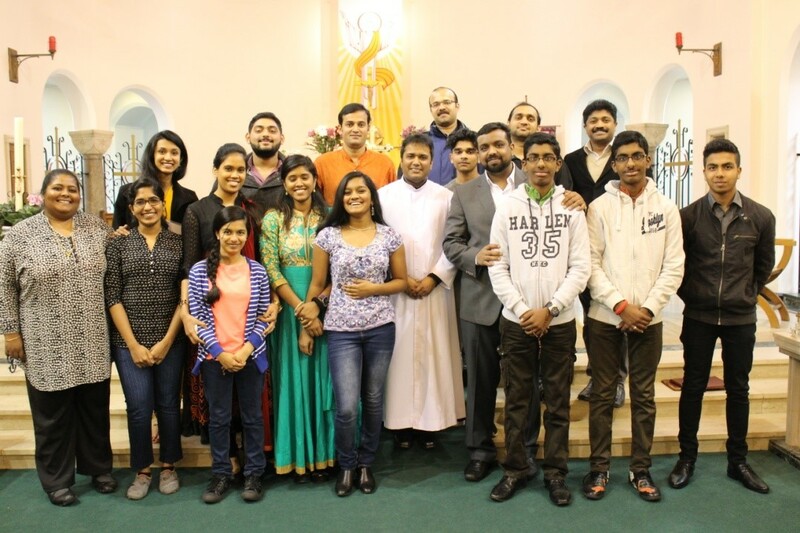 The ultimate goal of this movement is to make this salvation available to humanity through Malankara Catholic Church. MCYM aims at the total liberation of society and the integral development of youth. MCYM mainly concentrate on four areas. Give encouragement and make facilities available for members to acquire scientific and technical knowledge and to learn appreciate and propagate the doctrines of the Church; conduct discussions, seminars, debates, corner meetings, exhibitions etc. Prepare the Youth to analytically study the actual state of society, to react boldly against social evil and to work for the creation of a new society through positive action based on Christian ideals. Encourage the youth to act against the evil forces in the society. Set the state to defend and promote Christian and our Cultural traditions; create opportunities to appreciate our intellectual heritage, organize youth festivals, literary-cultural training camps and competitions, cultural gatherings etc. to discover and to develop the literary and athletic abilities of youth members. MCYM works in parish units, in regional or ecclesiastical districts, in mission centers, in eparchies or archi eparhies, in the Church as a whole (unit/regional/ecclesiastical district/mission centers/diocese/archdiocese/church level. Saint Francis Assissi is the heavenly patron of this movement. The Sunday close to the Feast of St. Francis Assisi is celebrated as the MCYM Day.